In lieu of flowers memorial donations may be made to "Shop With The Lions" and left at the funeral home. 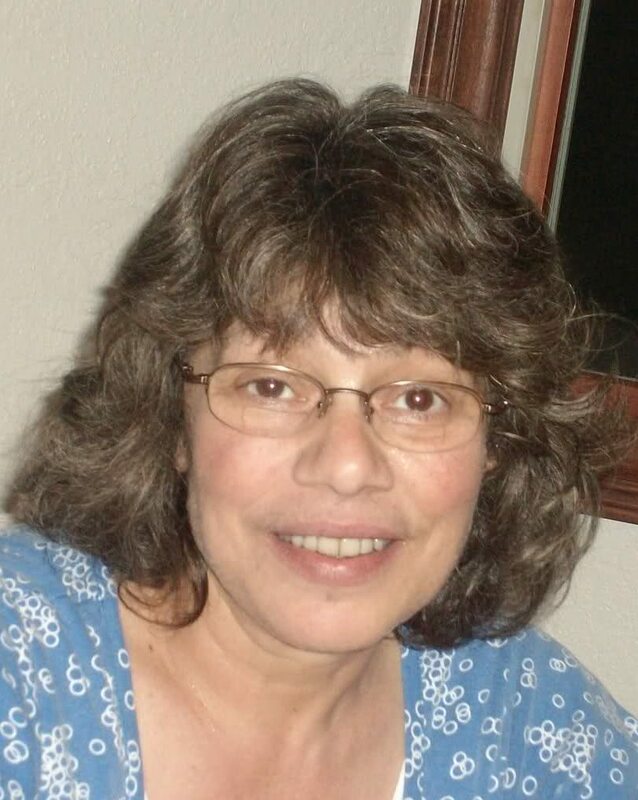 Pamela Jean Olson, age 62, of El Dorado Springs, MO, passed away in her home on Wednesday, November 12, 2014. Pam was born May 30, 1952, in Erie, PA, the daughter of Wayne Whitling and Linda (Bromley) Whitling. Pam moved to California as a young girl where she spent her childhood. Pam married Clarance Matthews in 1969 and to that marriage one son was born, Richard Matthews. After her divorce from Clarance, Pam then married the love of her life, Jim Olson, on August 25, 1979; with that union included the blessing of one son Scott Olson and one daughter Teri Munoz. Pam spent her life in the food industry where she became the director of child nutrition for Alta Loma School District and Etiwanda School District simultaneously. Pam loved her job and was highly respected within the food industry in Southern California. After her retirement from the school district Pam and Jim moved to El Dorado Springs, MO. Pam continued to be of service to the community by being involved in the Lions Club of El Dorado Springs. Pam enjoyed bowling and belonged to the bowling associations and leagues in El Dorado Springs and Nevada, MO. Pam also loved music and would listen to the oldies (rock and roll) daily. Preceding Pam in death were her parents Wayne and Linda Whitling and a brother Gary Whitling. Survivors include her husband Jim Olson; two sons: Richard Matthews and wife Monica of California, and Scott Olson of North Carolina; one daughter Teri Munoz and husband Gabriel of El Dorado Springs; five sisters: Sally Gag’ne of El Dorado Springs; Susan Brown and husband Jim of El Dorado Springs; Jeanne Bishop and husband Matt of El Dorado Springs; Sherry DeLoach of Texas; and Elizabeth Hidlago and husband Ruben of California; one brother Douglas Whitling of Las Vegas, NV; thirteen grandchildren; three great-grandchildren; and numerous nieces, nephews, family and friends. Funeral services for Pamela Olson will be held Friday, November 21, 2014, at 2:00 p.m. at Bland-Hackleman Funeral Home with Rev. Wendell Daniel officiating. Arrangements are under the direction of Bland-Hackleman Funeral Home.